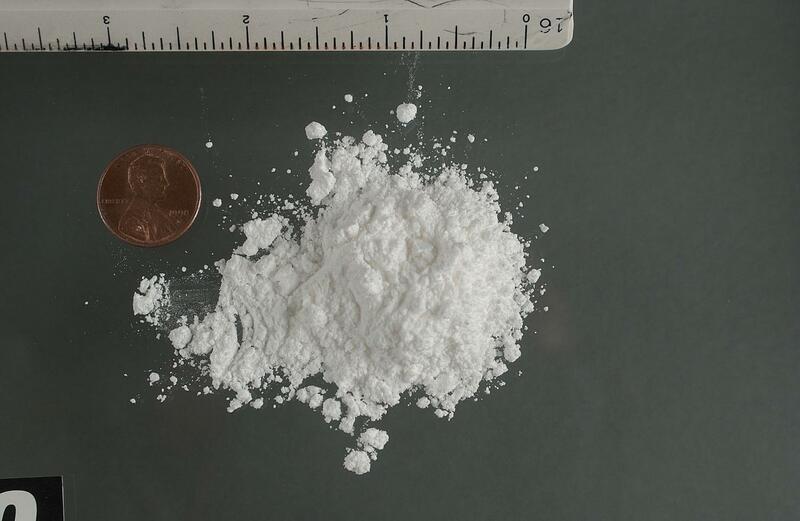 A study in cocaine-addicted rats reports long-lasting increases in the number of neurons that produce orexin—a chemical messenger important for sleep and appetite—that may be at the root of the addiction. The study, performed by researchers at Rutgers University, New Jersey, was published in Biological Psychiatry. Restoring the number of orexin neurons to normal, or blocking orexin signaling in the brain, made the rats no longer addicted, suggesting the increased orexin neurons to be essential brain changes that cause the addicted state. The findings identify a promising avenue for treating addiction with orexin-based therapies. Drugs targeting orexin signaling are already being developed for sleep disorders and eating disorders. “The development of a growing array of drugs targeting orexin signaling creates new opportunities to test new medications for the treatment of addiction,” said John Krystal, MD, Editor of Biological Psychiatry. In the process of studying the role of orexin signaling, first author Morgan James, Ph.D., and colleagues also found that mimicking the typical binge-like pattern of drug use—with access to cocaine on-and-off throughout the day—produced a model that reflected addiction in humans better than the “gold standard” of continuous access. Rats given intermittent cocaine demonstrated behaviors observed in human users, including increased motivation for cocaine, even when they received a painful shock to acquire the drug, depression- and anxiety-like behaviors, and ‘relapse’ after several months of abstinence. “Remarkably, these ‘addicted’ rats had a greater number of brain cells that produce the neuropeptide orexin,” said Dr. James. The increased number of neurons was persistent, lasting for at least six months after cocaine use, which might explain why addicts often relapse following long periods of abstinence, said Dr. James. When people think of addiction, they tend to focus on a single chemical messenger, dopamine, and the reward center of the brain. But this greatly oversimplifies the addiction process—a complex pattern of brain circuits and multiple brain chemicals contribute to the anticipation, experience, and seeking of reward. “Viewing addiction as mediated by a single neurotransmitter in a single brain region is not only inaccurate, but it prevents us from harnessing the complexity of brain signaling mechanisms in the process of developing treatments for addiction,” said Dr. Krystal. Next Article » Daytime Drowsiness a Sign of Alzheimer's?